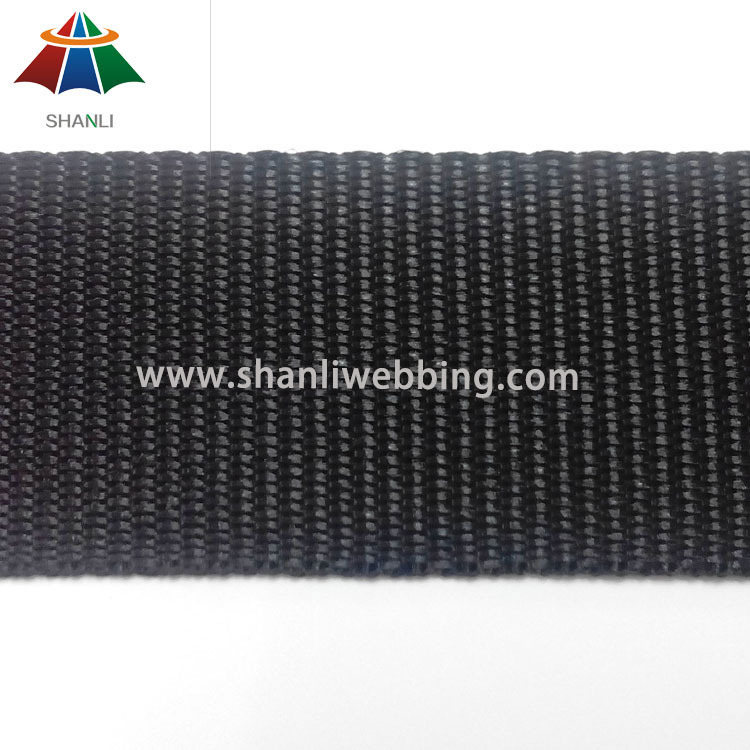 Polypropylene webbing is a soft, flexible fabric of woven fibers. 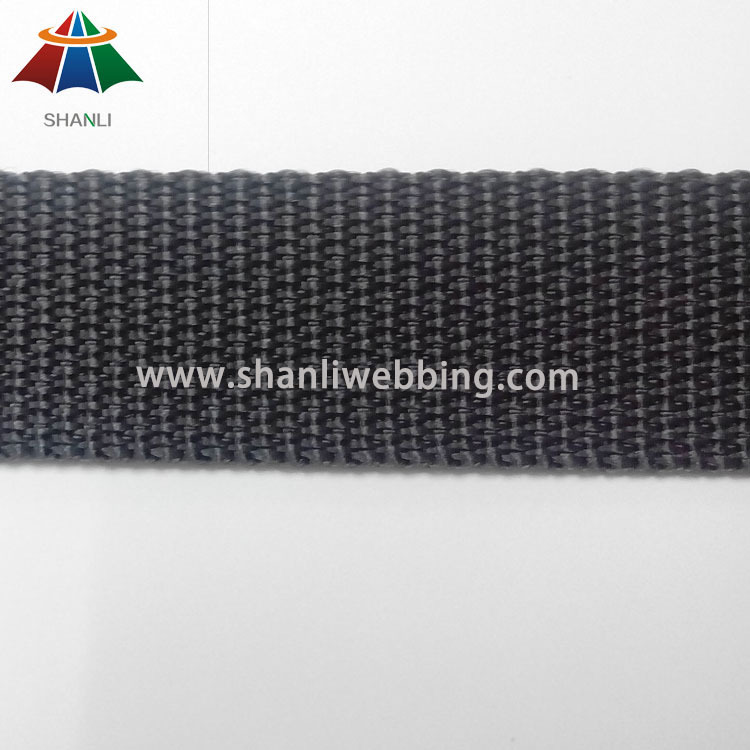 Made from thermoplastic resins, this versitile material is perfect for outdoor use due to it's UV resistance and waterproof fibers. 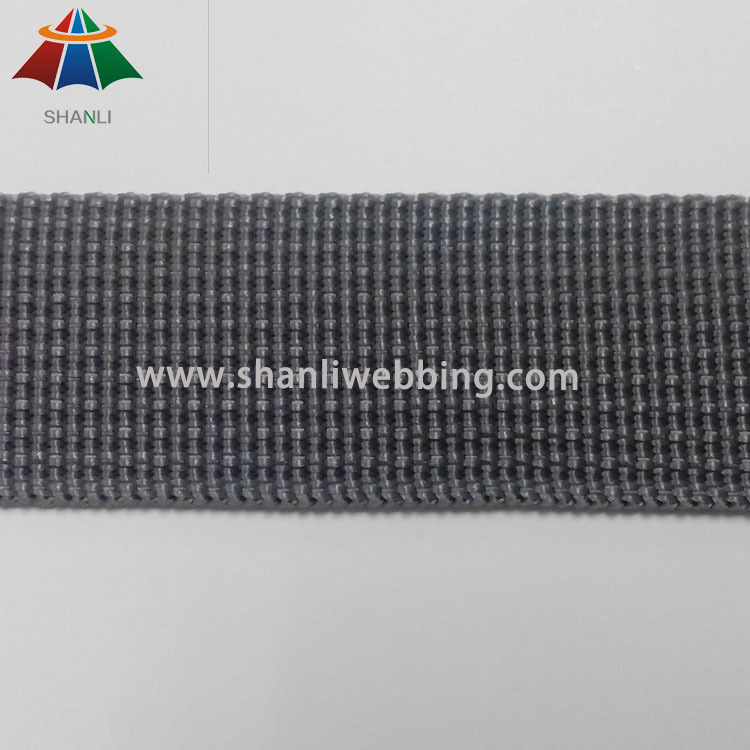 Polypropylene webbing won't stretch like Nylon webbing can, and is more resistant to acid, alkaline, oil and grease. 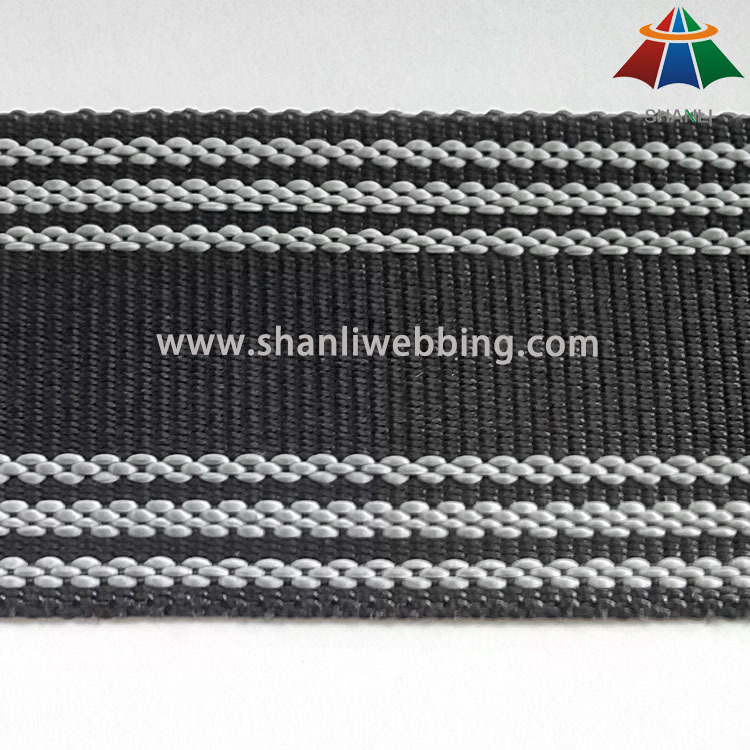 Polypropylene webbing, or "polypro," is a popular strapping material for two reasons: it is economical and it can be used in many of the same applications as nylon. Polypro is flexible, water-proof, and lightweight with tensile strengths between 600-1000 pounds, depending on the width and the manufacturer. 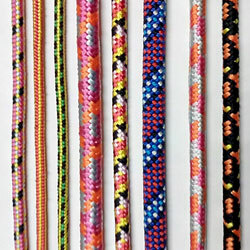 You can use polypro webbing for new projects or to repair existing items used in or around water, e.g., life jackets, boat rigging, tent straps and tie downs, and more. 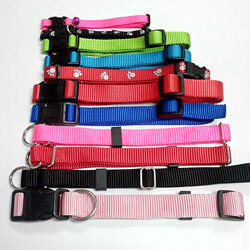 It is also great for belts, luggage straps, and light duty straps.